A number of women in the GladRags community have contacted us recently and asked us to focus on the issue of incontinence. While I can’t claim to be an expert on the topic, I’ve done a little research and hope I can shed some light on what incontinence is and what can be done about it. I encourage anyone with a deeper knowledge of the topic to comment and tell us more! To begin with, let’s define incontinence for the purpose of this blog post. There are all kinds of incontinence, from urge to functional, but the type that affects the most women is called stress incontinence. The symptoms of stress incontinence include leaking urine when coughing, sneezing, laughing, or during other times of physical activity. So why does this happen to some women but not others? Stress incontinence is generally caused by a weakening of the pelvic floor muscles, which help support your bladder. Pregnancy, childbirth, and menopause all cause physical and hormonal changes in our bodies which can lead to weakened pelvic floor muscles — and leaking urine when someone tells a particularly funny joke! 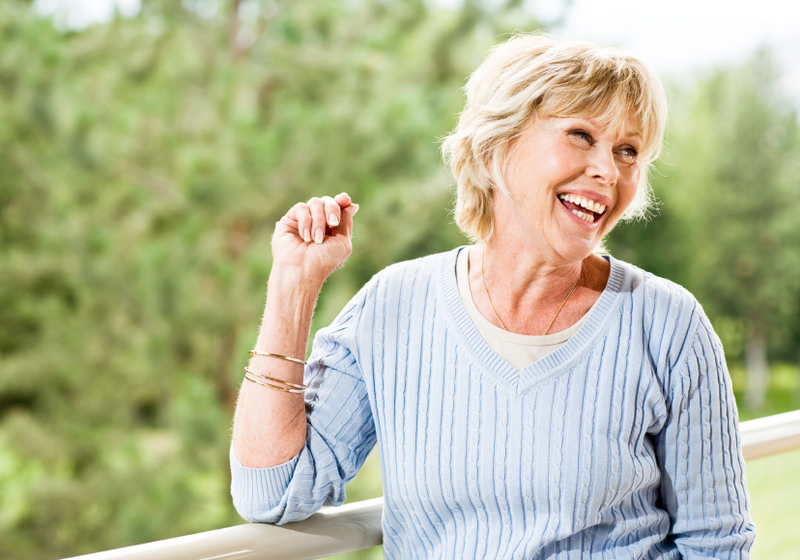 Fortunately, there are several natural, non-invasive ways to treat stress incontinence. First, a doctor might recommend behavioral changes such as weight loss, quitting smoking, and avoiding caffeine and spicy foods. Being overweight, smoking (and coughing! ), and certain foods can all put stress on your bladder, causing leakage. Then, the doctor may suggest the most common treatment for stress incontinence: Kegel exercises. 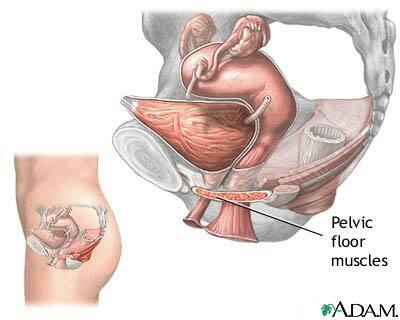 Kegel exercises involve contracting and relaxing the muscles of the pelvic floor in order to increase strength. And they’re not just useful for women suffering from stress incontinence — Kegels are helpful to women preparing for childbirth, and to improve sexual experiences. We recommend the Energie Kegel Exerciser, by the way! I was surprised at how difficult it was to find out exactly how many women suffer from stress incontinence. Most sources were vague, but cited stress incontinence as a common problem that “millions” of American women experience. Are the numbers vague because women are too embarrassed to see a doctor, or assume that stress incontinence is just something they have to live with? Working at GladRags, I’ve learned that stress incontinence is quite common in women of all ages. We frequently receive letters from women who wear our pads daily due to incontinence, and are grateful for the comfort factor (imagine having to wear plasticky disposables every day!). While GladRags may not work for someone with full loss of bladder control, we hear all the time that our Day Pads and Pantyliners are great solutions for women with occasional light leaks.